‘Tis the season for warm meals. ‘Tis the season for family. ‘Tis the season for holiday celebration! If there were ever a time for celebration with loved ones, it is now. 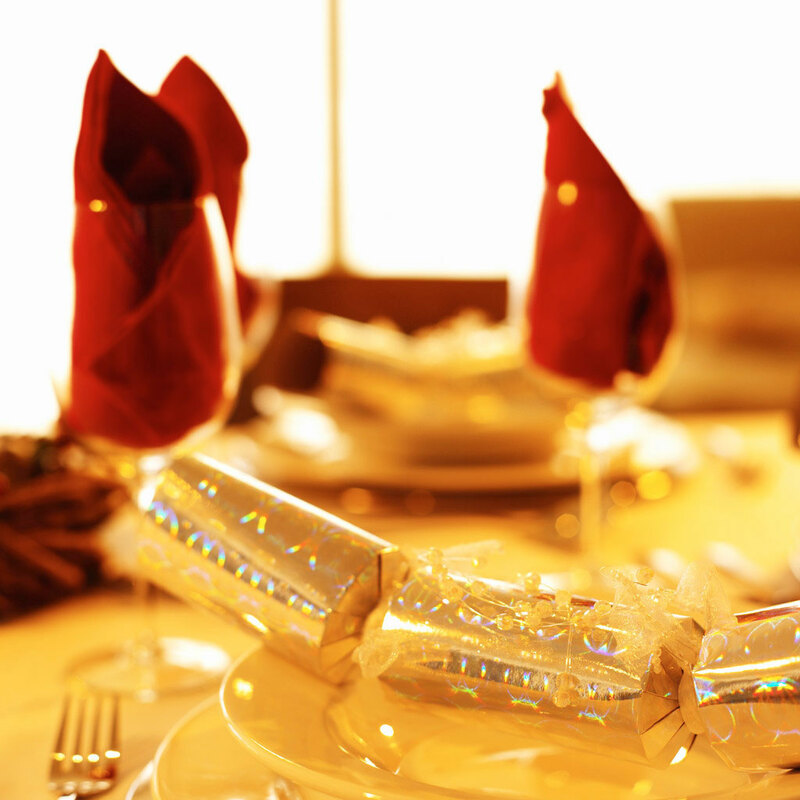 Yes, holidays are a time to come together and be happy over food and drink. The days are shorter, the weather is colder and it is the perfect time to stay indoors and enjoy a warm meal. Most people allow themselves little indulgences in the month of December. We all tend to eat more, drink more and be a bit merrier this time of year. So why not make this year more decadent than ever? We have put together a list of the most decadent and unique holiday indulgences. Because, isn’t the more the merrier? You can serve these items at your holiday party, or just enjoy them alone on a cold winter’s night. No matter how you indulge, these ingredients are sure to make it worth the revel! Lambrusco: Nothing says celebration like this sweet red sparkling wine. Its light, fruity flavor and cheerful effervescence make it the perfect sip for holiday toasts and good cheer. Oysters: What’s more decadent than raw oysters before a meal? Their crisp flavor and buttery texture make them the perfect bite with bubbles. Get them fresh and shuck them on the spot for an unforgettable and simple amuse-bouche. Morels: Also known as Sponge Mushroom, these meaty mushrooms are delicious with pasta, steaks or simply on their own with toast. You can add them to scrambled eggs in the morning or incorporate them into a roasted veggie dish for an added touch of umami. Get them fresh or dried and cook with plenty of butter! Ankimo: Also known as monkfish liver, ankimo is the Foie Gras of the sea. Its smooth and silky texture and rich, briny flavor make it perfect to spread on toast, or better yet, steak! Finish with daikon, ponzu or minced chive. Black Truffle Essence: Thanks to a wide variety of black truffle infused salts and oils, you can now include this decadent essence without breaking the bank. Make your own truffle butter for steaks and green veggies or elevate your scrambled eggs. Black truffle essence adds a depth and earthiness to just about anything! Chocolate: Chocolate should be the second to last stop for every decadent meal. It pairs great with red wines and spans the flavor spectrum from earthy and nutty to floral and even spicy. 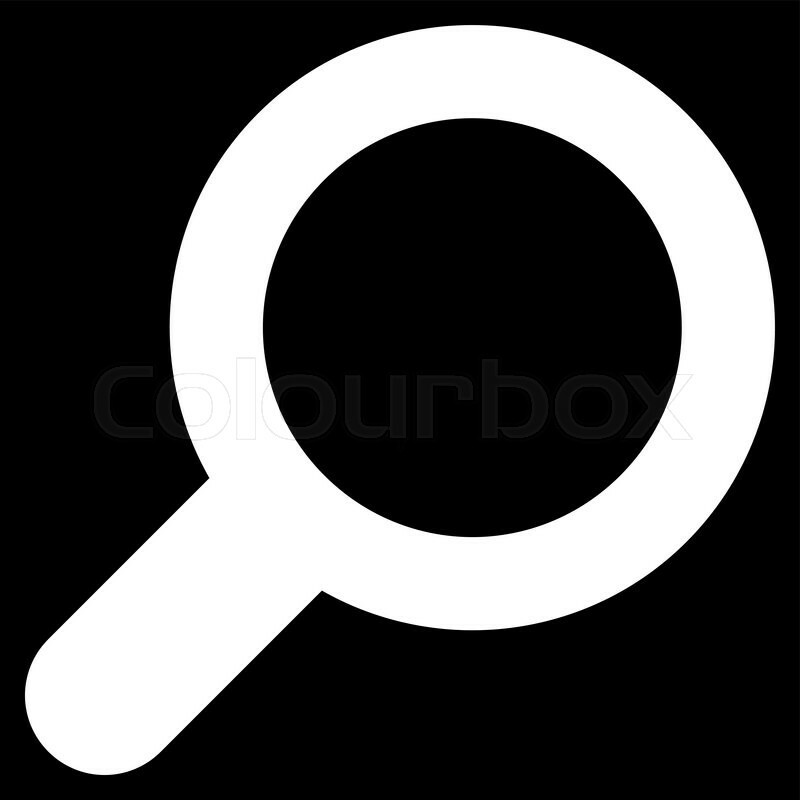 Look for a chocolate with low sugar content as sugar can mask the natural flavor notes. Époisses de Bourgogne: Also known as Époisses, this gooey French cheese is the most delightfully decadent way to finish a meal. Bathed in brandy and aged in caves, this soft cheese is delicious with baguette or simply by the spoonful. Widely available in stores and online, it is perfect paired with Burgundian wine. What’s your go-to item to make your meals more decadent? Share pictures and ideas with us on twitter and Facebook with the hashtag #ZojiHolidays. We can’t wait to hear from you! When you hear miso soup, you probably think of that delicious bowl of soup you get before sushi or the instant package miso soup you find at the store. Did you ever think that it could be more than that? The truth is that it is. Miso soup is one of the most versatile and healthy things you can make at home. It’s also fun and easy to get creative with it! Add sweet potatoes, lobster or even corn for a warming bowl of deliciousness this winter season! Miso soup is traditionally a “dashi” stock – made from dried fish, kelp and katsuobushi – with miso paste. You’ll find it served with tofu and seaweed most of the time. 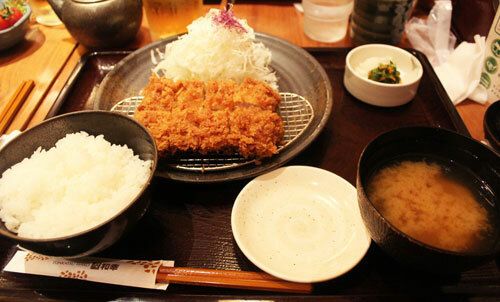 In Japan, it is a soup often served with rice as part of a traditional meal. In some regions, you might find it with small shrimp, mushrooms or sliced daikon. Now that you know a bit more about it, take your miso soup to the next level by starting with a homemade broth or “dashi” made using your favorite ingredient from simmered lobster shells to chicken or vegetable stock. Try adding dried kombu for another layer of umami. Play with different kinds of miso, or try mixing a few together by using white, red or yellow miso paste. And finally, get creative with your vegetables and use the season for inspiration. You can add thick meaty mushrooms to match the tofu, deep green beans or even baby shrimp! The possibilities are endless! Happy cooking! For a dashi recipe, click here. Did you know that there were once over 3,000 castles in Japan? Primarily constructed for their military defense reasons, the castles guarded important strategic sites, such as ports, river crossings or crossroads, and almost always incorporated its surrounding landscape into their defense. As small battles were fought, the need for stronger fortifications began, resulting in a total of over 3,000 castles – including Azuchi Castle, one of the famous castles built by the dominant warlords of Nobunaga. However, once peace was brought to Japan under the Tokugawa rule, the need of castles vastly declined to nearly 170 castles. Japanese castles follow a classic structure that begins with selecting the right plot of land where the castle rests. It utilized walls that were cut from the mountainsides and carved out moats to add to the fortification. The central part of the castle is the most recognizable. Many castle towers have a five story structure on the outside and eight stories on the inside. This gave a military advantage to protect the building from attackers. One of the most famous castles in Japan is the Himeji Castle. It has the classic hilltop architecture and is a collection of 83 interconnected buildings. 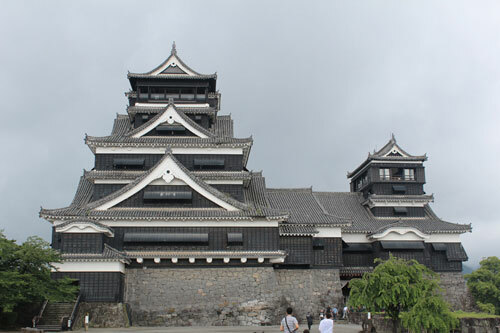 This structure was built with advanced military fortifications during the feudal period. It is the best example of a prototypical Japanese castle. The family crests that signify the various Lords who inhabited the structure can be found throughout the castle. The Himeji Castle is the largest and most visited castle in Japan. Zojirushi would like to introduce the newest addition to the family of great appliances, the Gourmet Sizzler® Electric Griddle EA-DCC10. 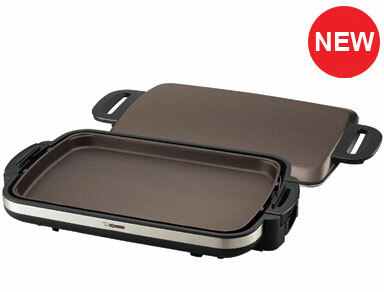 If you were looking for an electric griddle with a large cooking surface, this is it! This model has a nonstick coated ceramic cooking surface that is 50% larger than our other electric griddle – perfect for large groups. It comes with a lid to help reduce cooking time so that you can sizzle up a great breakfast, lunch, or dinner on the table faster! One of the highlights of this product is its safety feature. The heat-resistant handles allow for safe and easy transport. Also the cooking plate sits low inside the body to protect against scalding. Perfect for family holiday parties!